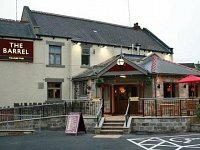 If you want to know where to go on Saturday to watch the England game, thumbs up to The Barrel pub in Chapeltown. 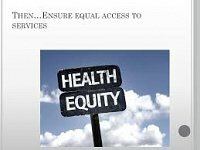 Their staff were dismayed that a parent thought he had to ask if his disabled son would be welcome inside, because of their experience of people’s negative attitudes and comments. 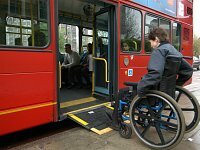 Although the final Supreme Court ruling fell short of making it a legal requirement for bus companies to compel non-wheelchair passengers to move from the space, the Government has now said it aims to implement new measures including clearer signs saying wheelchair users have priority and powers for drivers to eject passengers who refuse to move. 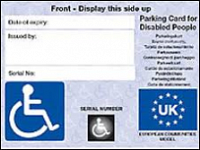 People with ‘invisible’ disabilities and non-physical disabilities could soon be eligible for blue badges, thanks to a planned change in government policies. 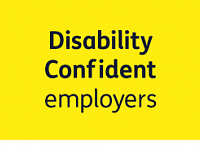 The Blue Badge consultation is taking place until March 18th, if you wish to give your views.